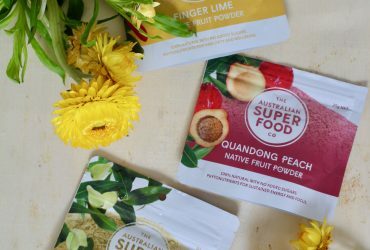 Part of the intention of The Australian Superfood Co is to deliver products to consumers that are optimized for making you feel good, and that have maximal health benefits. 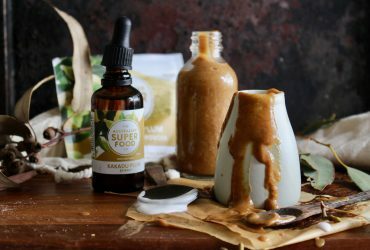 As a whole, native ingredients are incredibly nutritious (and delicious), each offering their own unique range of specialized nutrients and health benefits. But there is one that is the star of the show when it comes to Vitamin C: Kakadu Plum. 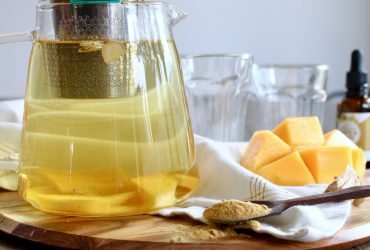 Many of us would associate the antioxidant Vitamin C with immune health, but it is also essential for iron absorption, energy production, and many other important bodily functions. 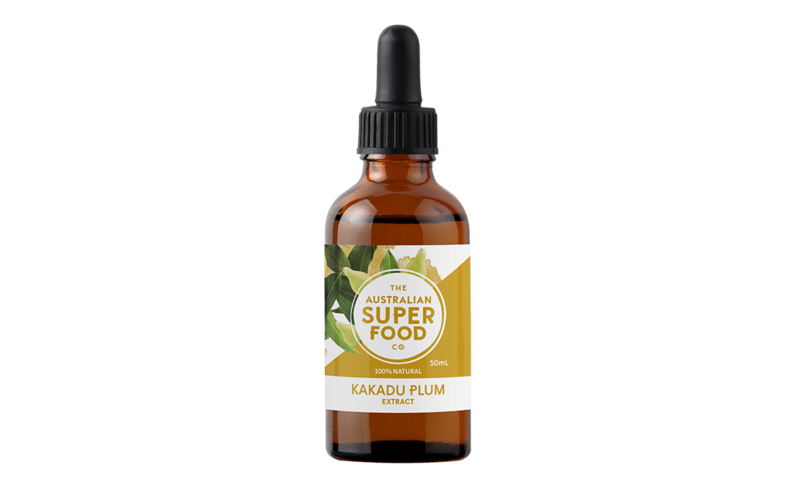 Common sources of Vitamin C include citrus fruits, strawberries and capsicum, but did you know Kakadu Plum, a small olive like fruit, grown throughout the NT and WA has over 100 times the Vitamin C of an orange?! 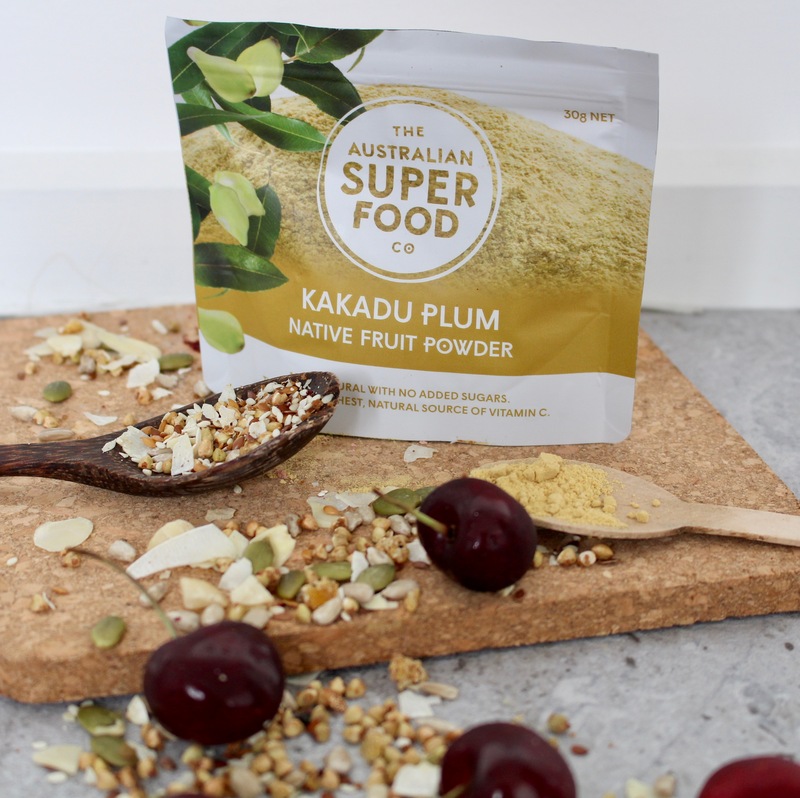 At The Australian Superfood Co, we have been experimenting with processing methods to optimize the Vitamin C content of our Kakadu Plum powder. 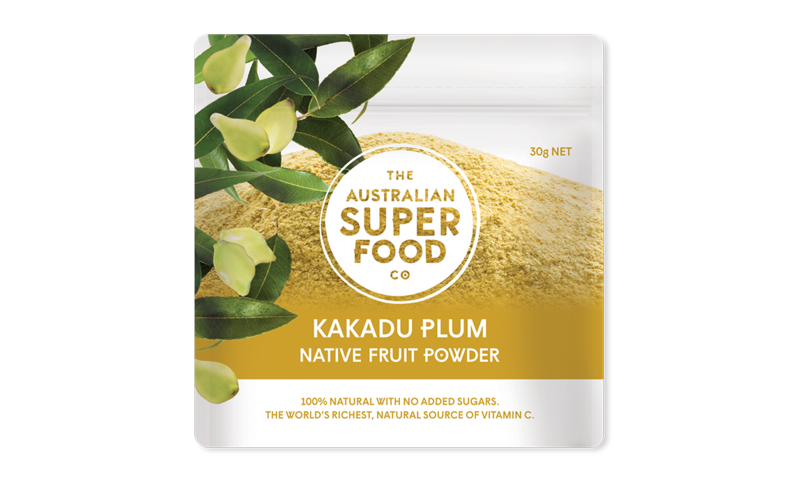 We recently completed lab tests on our freeze dried Kakadu Plum powder and learned that per 100g of Kakadu Plum powder, there is 8300mg of Vitamin C! 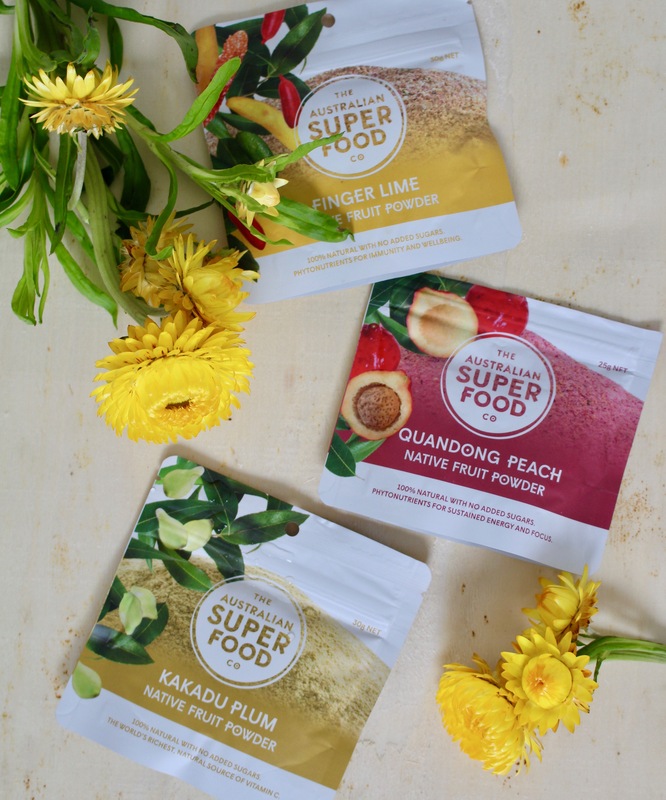 To put this into perspective, most citrus fruits have about 50mg each, while other Kakadu Plum products on the market are dehydrated and have just over 4000mg. 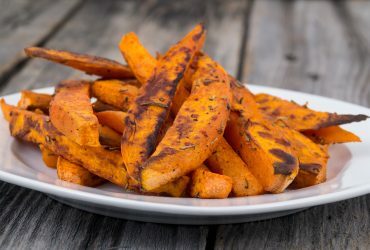 While freeze drying is a more costly process, the superior outcome means you only need half the volume for the same nutritional outcome. Indigenous communities have long known about the benefits if native ingredients from a nutritional and medicinal perspective. In an effort to maintain these indigenous roots and to respect the intended uses of the fruit, we try to keep all of our products as close to their natural form as possible. We value this for the health and wellbeing of our customers, but also to respect and support indigenous communities who wild harvest this fruit. 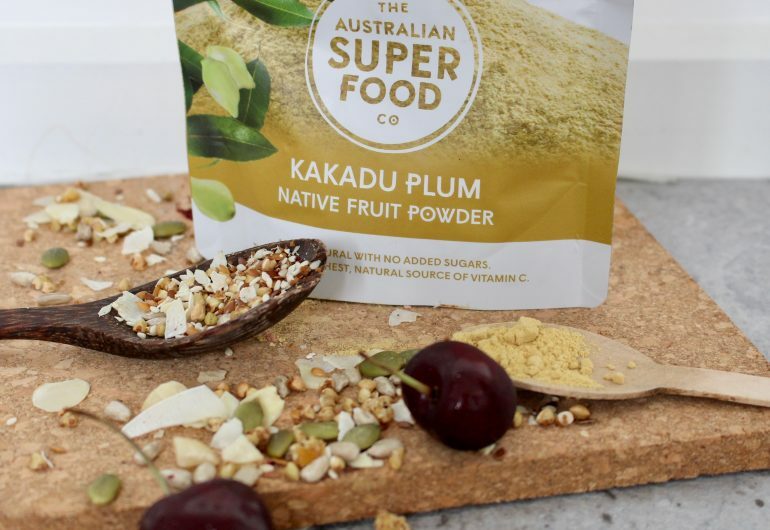 As such, while it is more expensive to manufacture freeze dried products, we are in fact reducing the cost of our Kakadu plum, in an attempt to continually support indigenous Australians and the native food industry. If you like this idea, go buy some Kakadu plum, and then while you’re at it, make a donation to Red Dust, our charitable partner. From there, all that is left is to get busy in the kitchen with some delicious Kakadu Plum recipes!